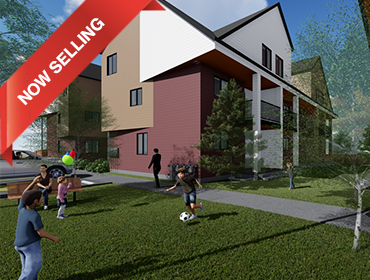 With the help of sponsors, donors and community partners, we build homes in family-friendly communities and sell them to families through a no down-payment, no-interest mortgage, with monthly payments customized to their income level. 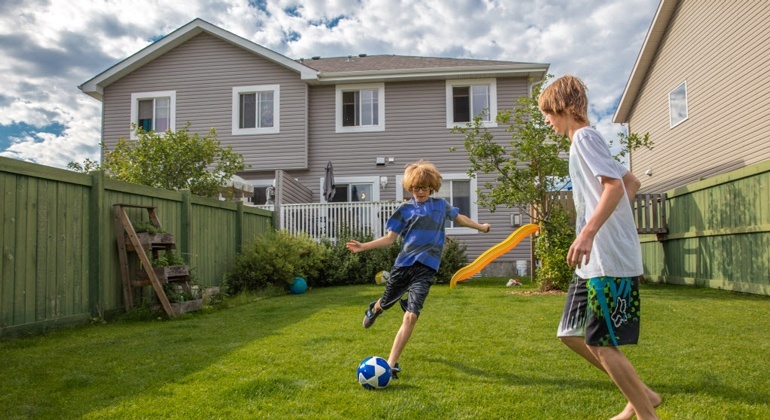 Our homes are built above code with adequate space for all family members. We engage quality trades and architects, ensuring that our homes are safe and built to last. 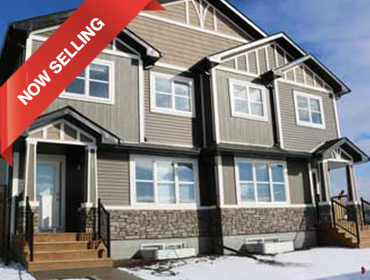 We adhere to the community design specifications, meaning our homes blend in seamlessly with surrounding properties. Future homeowners participate in home maintenance classes to help them to keep their homes in good condition. 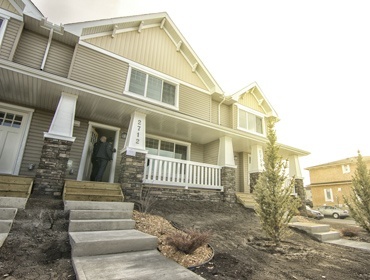 Our homes are built using a unique combination of professional trades and Habitat construction staff, volunteers, and participants through corporate and community Build Days. Construction funding comes from grants, donations, sponsorships, and gifts-in-kind of materials. Two five-plexes. Learn more about supporting the project. 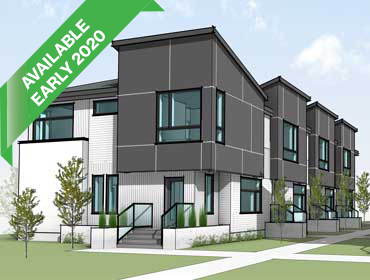 32 stacked townhomes starting Fall 2018. 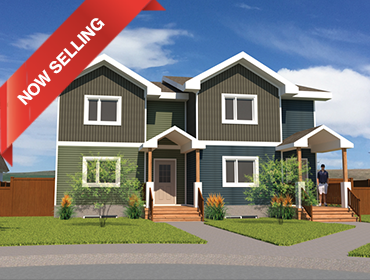 Learn more about buying one of these homes or supporting the project. Duplex complete Winter 2018. Learn more about buying one of these homes. 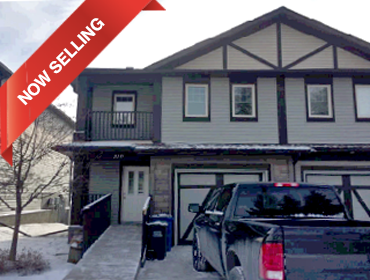 Previously-owned, newly renovated three-bedroom townhome in Cochrane. Two proposed four-plexes, construction in 2020. Learn more about the project. 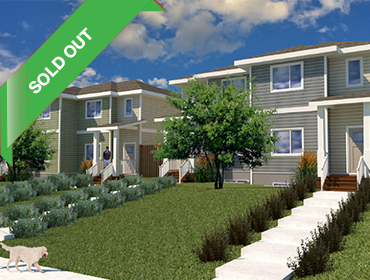 Learn more about buying one of these homes or supporting the project! 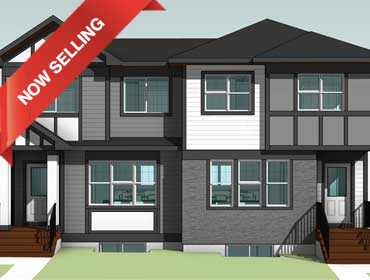 Two duplexes, completion late 2019. Learn more about the project. Duplex starting 2019. Learn more about buying one of these homes. 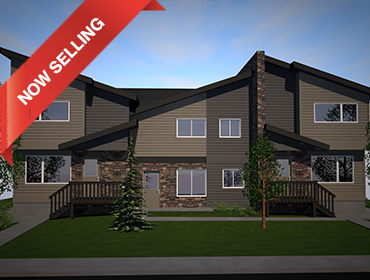 Duplex starting 2020. Information coming soon! 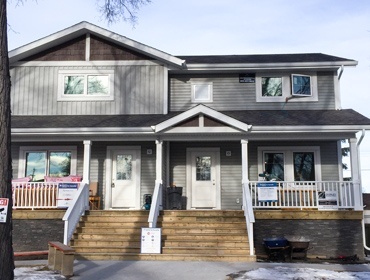 One duplex, completed in December 2017. 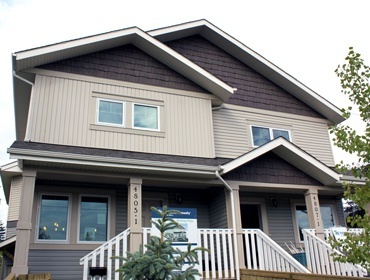 Read about the Home Dedication. One six-plex, completed in November 2017. Read about the Home Dedication. 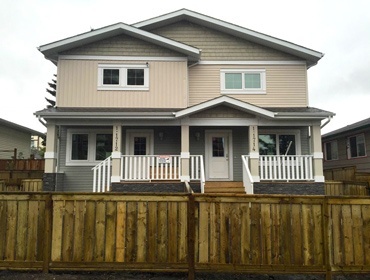 Two tri-plexes, completed in November 2016. Read about the Home Dedication. 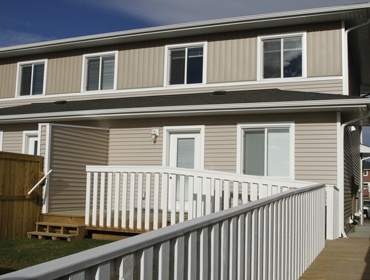 One accessible duplex, completed in November 2016. Read about the Home Dedication. 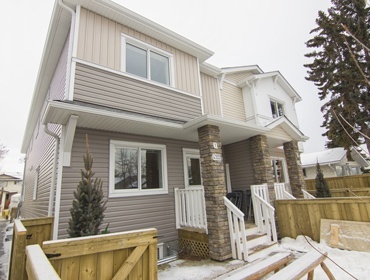 One duplex, completed in January 2016. Read about the Home Dedication. 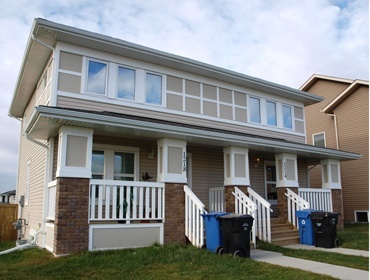 Seven duplexes, completed in 2015. 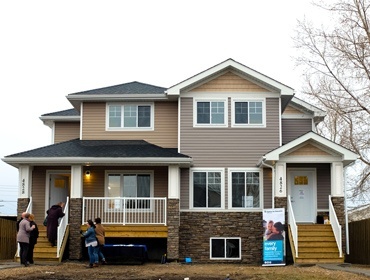 Read about the Home Dedication. One four-plex, completed in 2015. Read more about this project. One four-plex, completed in 2014. Read more about this project. 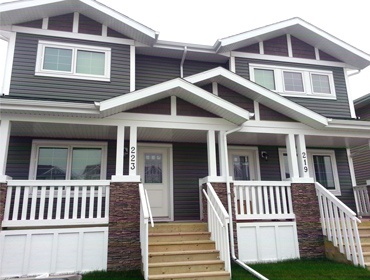 One duplex, completed in 2014. 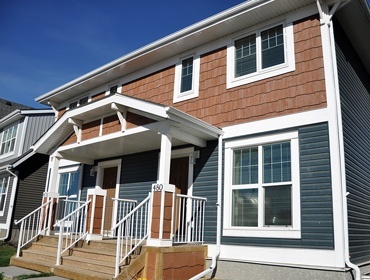 Six four-plexes completed in 2018. See more about the project. 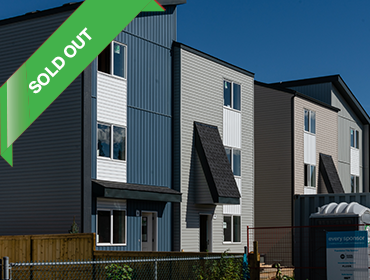 One four-plexes completed in 2018. See more about the project. 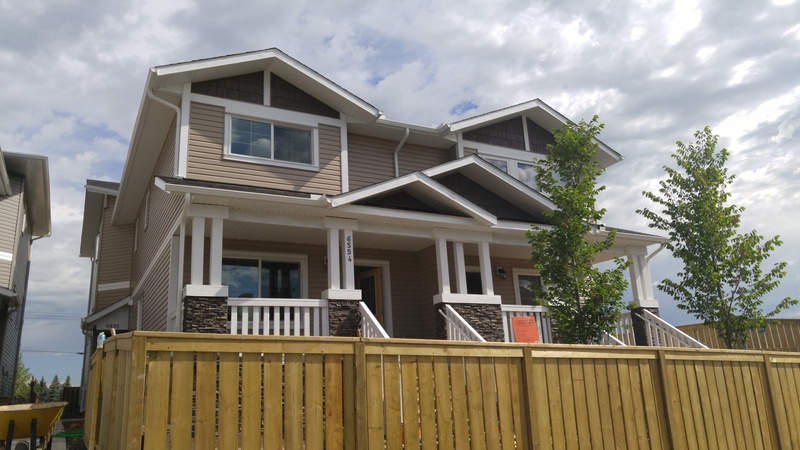 “I recently saw the houses built by Habitat and was amazed with the attention to detail that goes into them; from the interior details, to the care and thought put into the design so that families not only have a house, but LOVE their home."